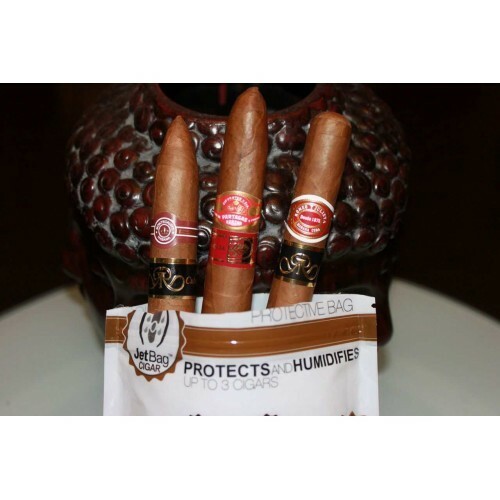 Travel Bag Humidor Pack with 3 Cuban Cigars of your Selection. 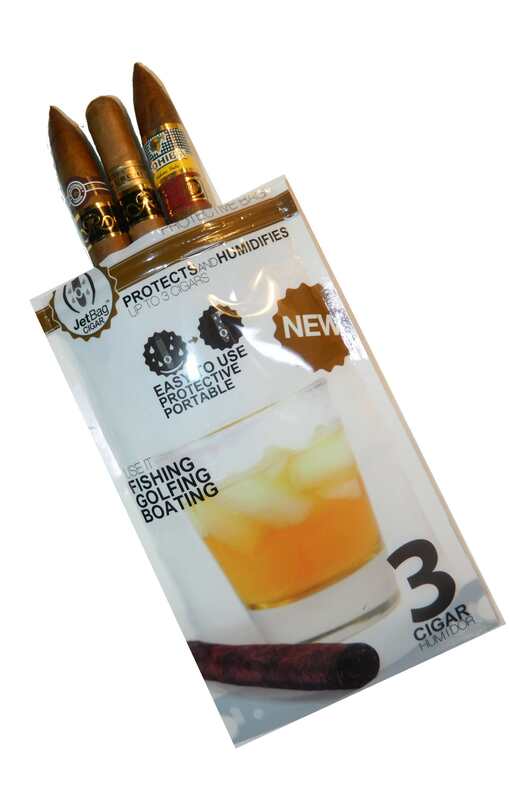 The Jet Bag Humidor is convenient to carry your cigars anywhere. Golfers, travelers, gatherings, etc. Please, make a note with your prefer cigars at check out. 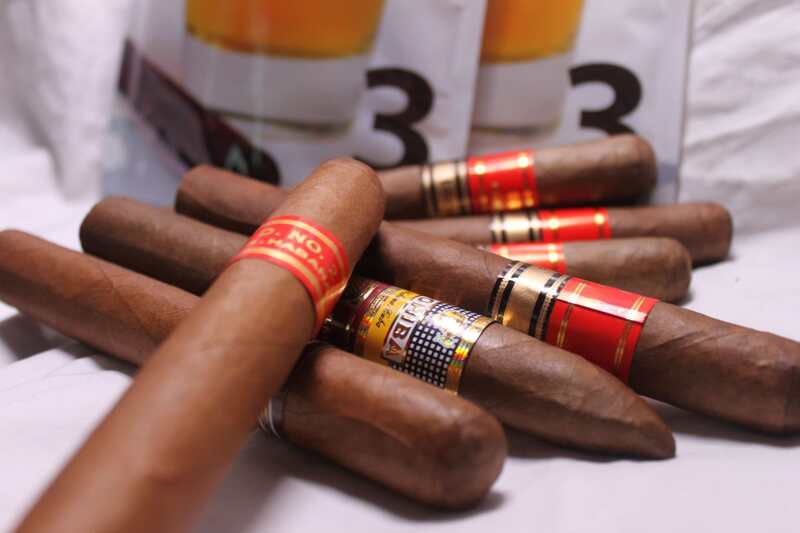 Or we can Select the Top Rated Cigars as a gift up to $100 Value. 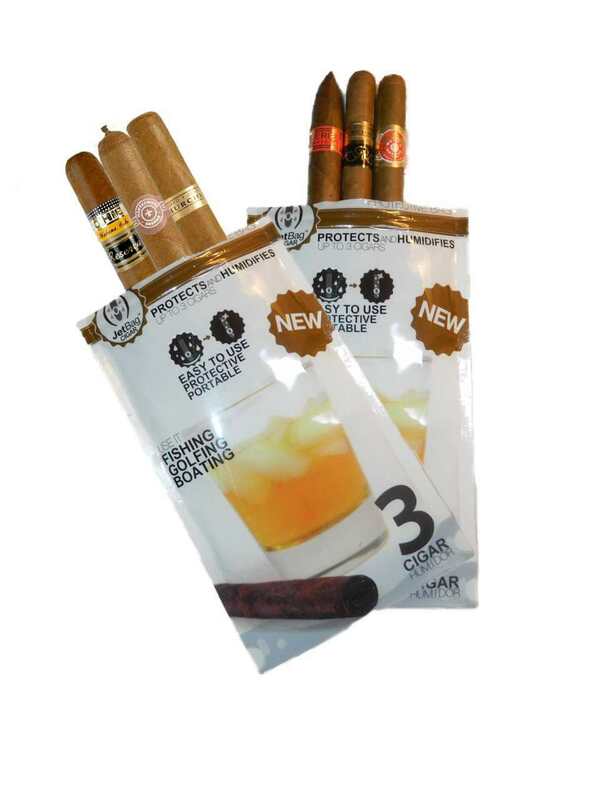 1 review for Travel Humidor Bag with 3 Top Rated Cigars! I love this jet bag!!! It is super cool. I felt of the jetskie and I was still able to smoke afterwords. Thank you jet bag to save my goodies.